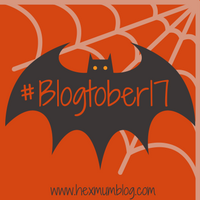 So I have made it to day eight of Blogtober 2017 and so far so good! I am proud of myself getting this far! Although I would like to be publishing earlier in the day but it always depends on what time I can get the laptop on and if I have remembered to charge it up the night before. So yes day eight and the prompt is Holidays! My last holiday was actually my honeymoon just over six years ago! I know totally shocking isn't it! Not having been on holiday anywhere for over six years! 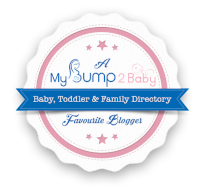 In fact James is five and Freddie is almost two and neither of them actually have passports yet! 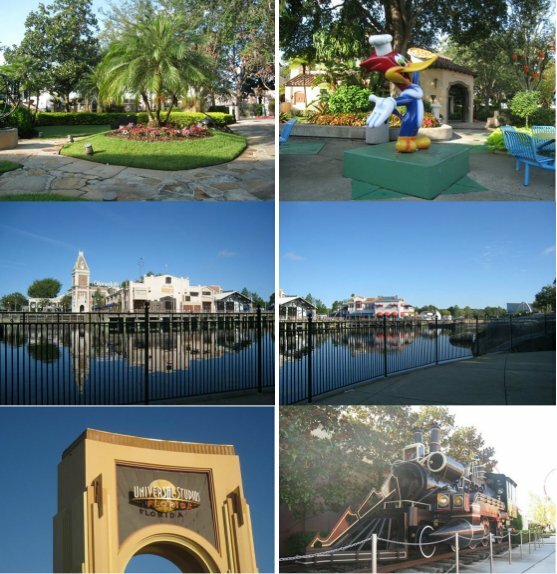 So our last holiday was actually to Orlando, Florida, USA! It was absolutely brilliant! We were there for ten days and we literally crammed in everything! 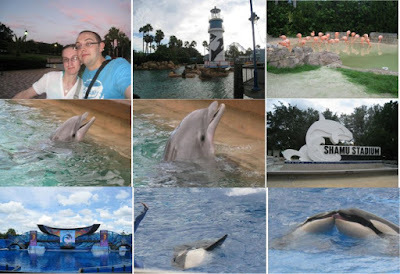 We had planned what we wanted to do before we went and since we had pre booked our Dolphin swimming at Discovery Cove for the Tuesday which was also Andy's 29th Birthday! So we arrived on the Thursday afternoon and was evening by the time we got to our hotel which was in the suburb of Kissimee. We went to our room and unpacked then headed out to find somewhere to eat! We found a McDonalds up the road so we ate there then went back to our hotel. The Friday we got up and went to Florida Mall. We had a look around the shops and had lunch. Then we chilled out round the pool and then ended up in our room during a big, but short storm! We had dinner at IHop and looked around the little gift shops by the hotel. We also stocked up on drinks and snacks for our hotel room! The Saturday we were up early and on the hotel transport to Seaworld! This was one of the day I was really looking forward too as I had been reading up about the different shows we could see and all the animal interaction! My favourite bit was getting to stroke the Dolphins as they are definitely my favourite animals! Sunday was spent at Universal Studios. It was also the tenth anniversary of 9/11 so we were expecting there to be a lot of extra security but to be honest there wasn't any extra at all! 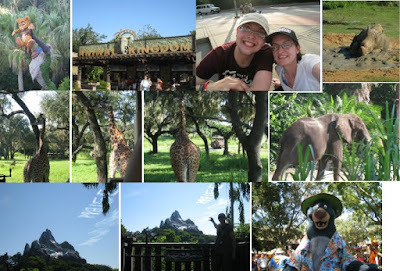 Monday was our first day at a Disney park when we went to visit animal kingdom! 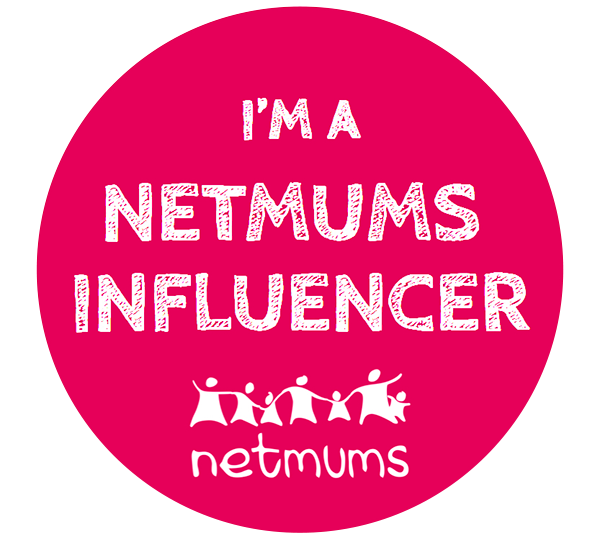 Due to me being on crutches and using a wheelchair in the parks we did get to go on a lot of the rides quicker as we didn't need to queue! 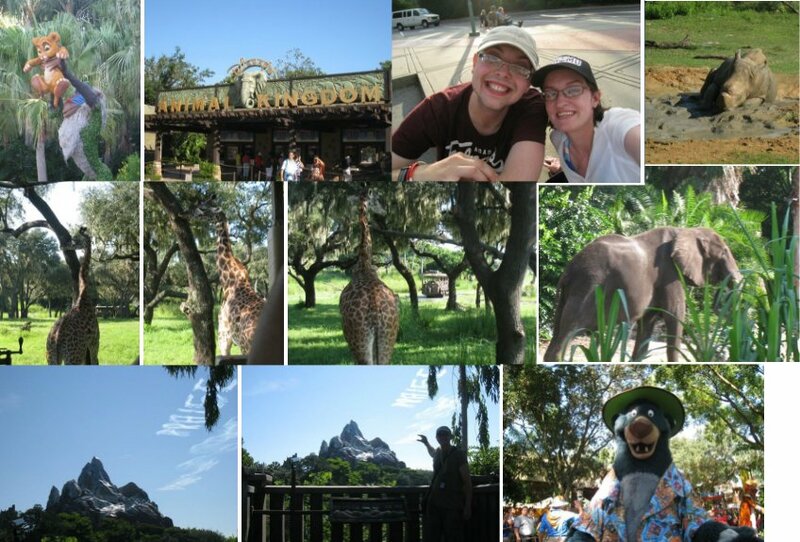 My favourite thing at Animal kingdom was the Kilimanjaro Safari! We also tried frozen lemonade for the first time while we were waiting for the parade to start! We also met Tigger, Pooh Bear and Eeyore! Tuesday was another early start as it was our pre booked day at Discovery Cove! It was also Andy's birthday! This day was truly amazing! We got to the park and checked in and got our id cards! We then went to put our bags into the locker and get our wet suit jackets! We then made our way to our hut to have the briefing before we did the dolphin interaction and swim! As we had an early swim time we were in a really small group! which meant we got so much interaction! Once we had finished with the interaction and swim, we chose our Photos and DVD. We then went for our breakfast which along with lunch was included in the package along with all our drinks and snacks! 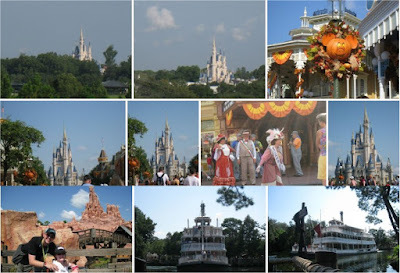 Wednesday was going to be a very long day as we had decided to go to Magic Kingdom! This day was amazing as we met Mickey, Minnie and Pluto! We were in the park till gone 11pm as we stayed to watch the electrical parade and also see the wishes fireworks show! Thursday we had a chill out day as we were exhausted from all the parks! We also went to one of the designer outlet malls while was pretty cool! Friday we went to mall at millenia. Saturday was our last full day so we did the rest of our present shopping and visited the other designer outlet. We also did our packing! Sunday we just chilled out in the hotel, had a last meal at IHop and waited for our airport transfer after lunch. This really was the holiday of a lifetime and I really hope we get to go back with the boys when they are a little bit older!